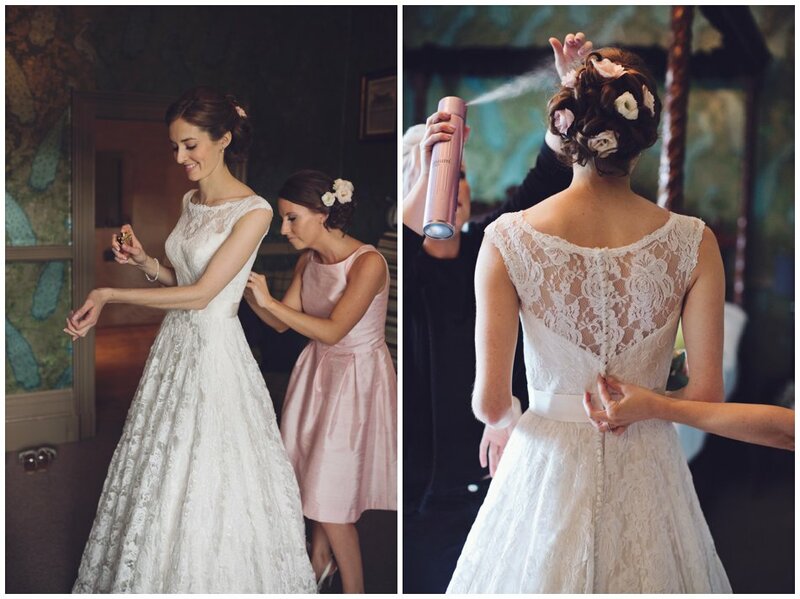 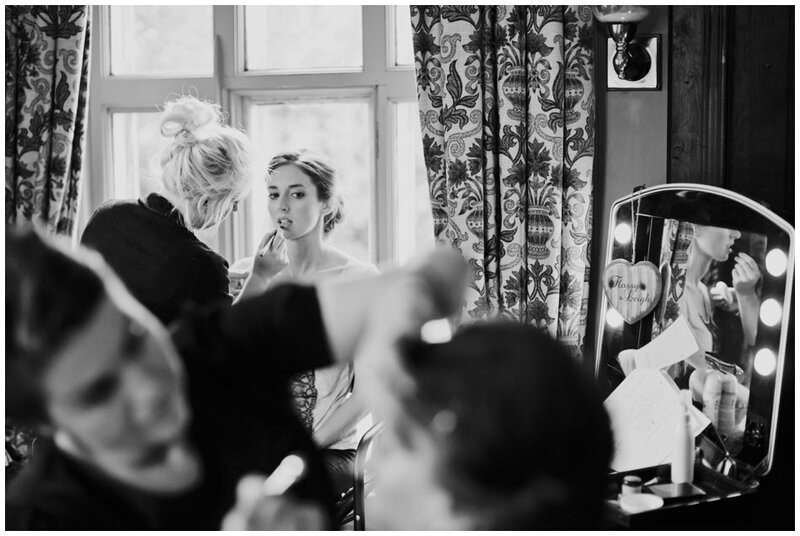 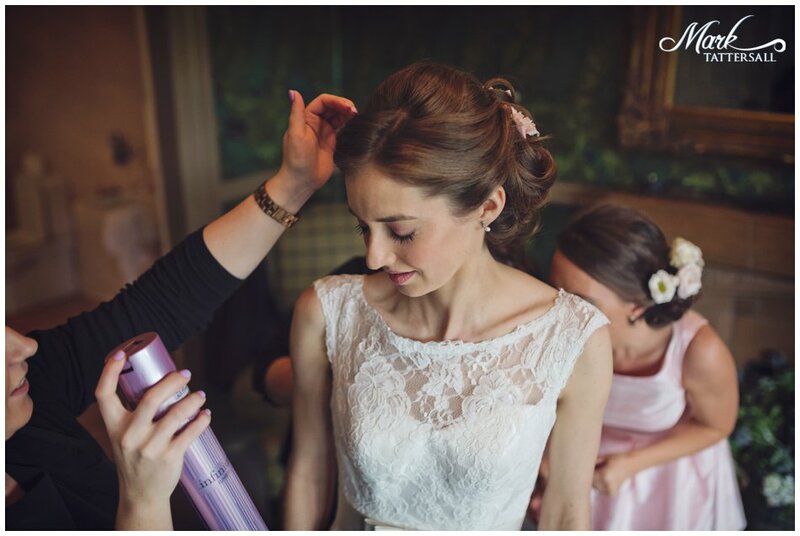 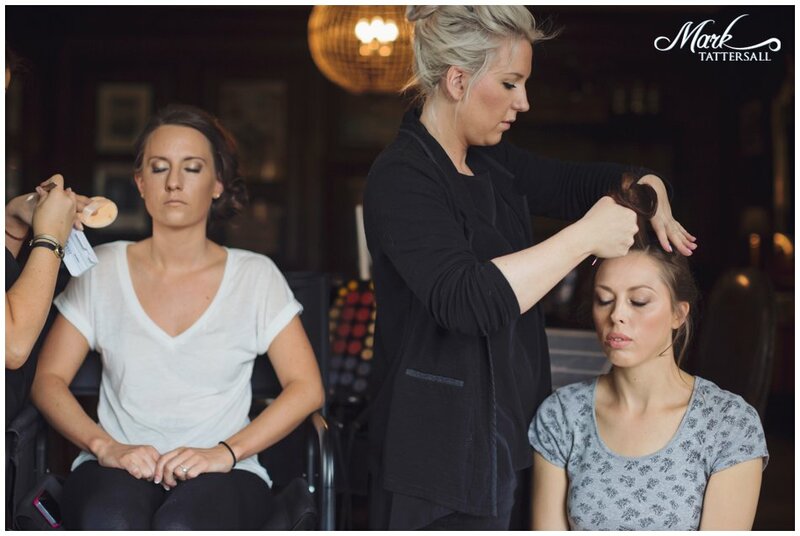 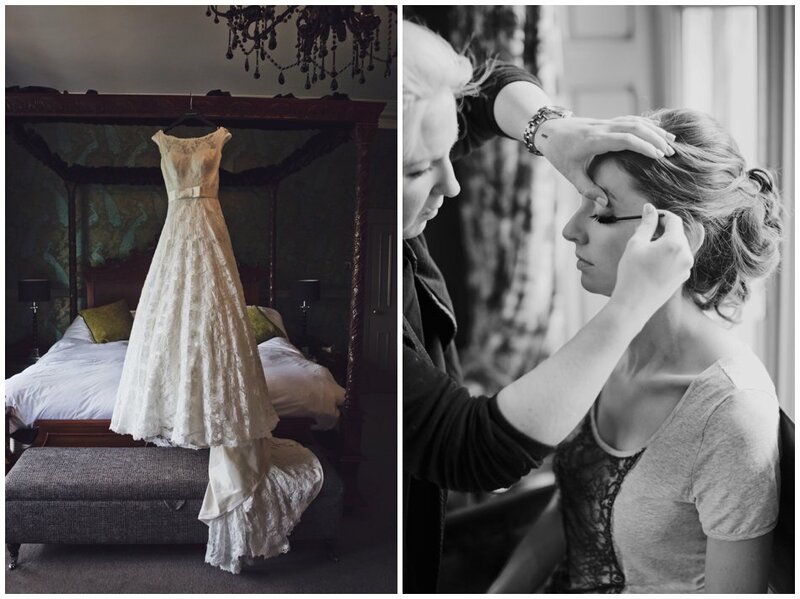 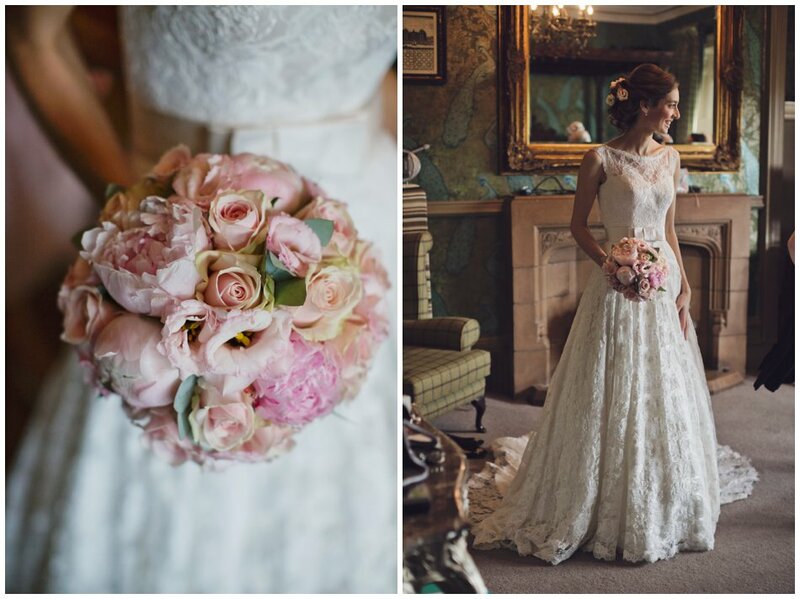 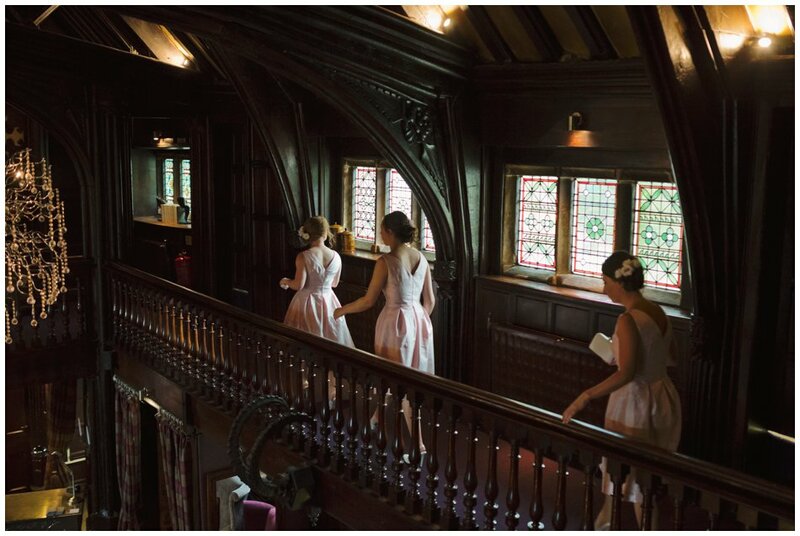 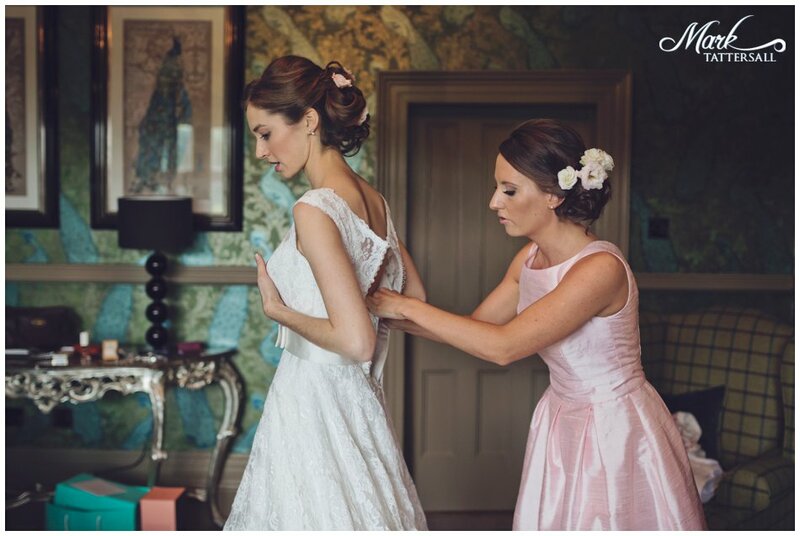 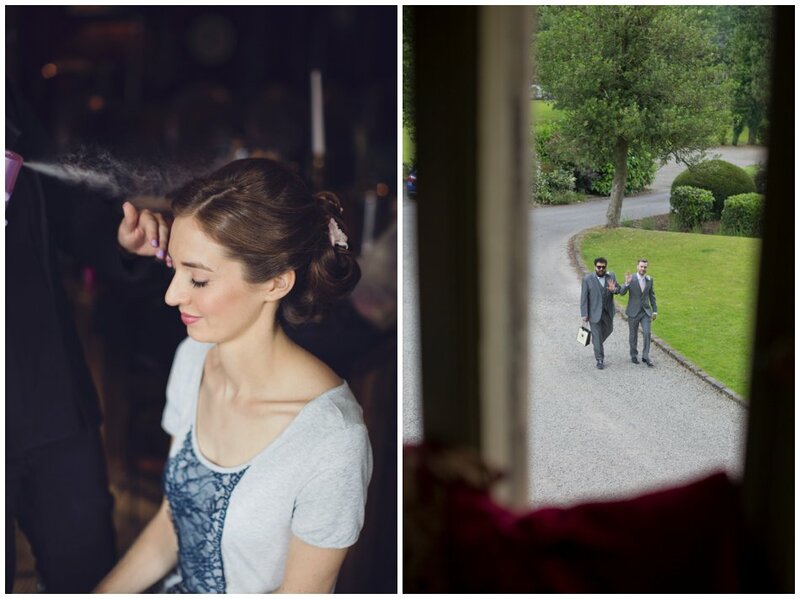 Mitton Hall has the best getting ready rooms, full of light. 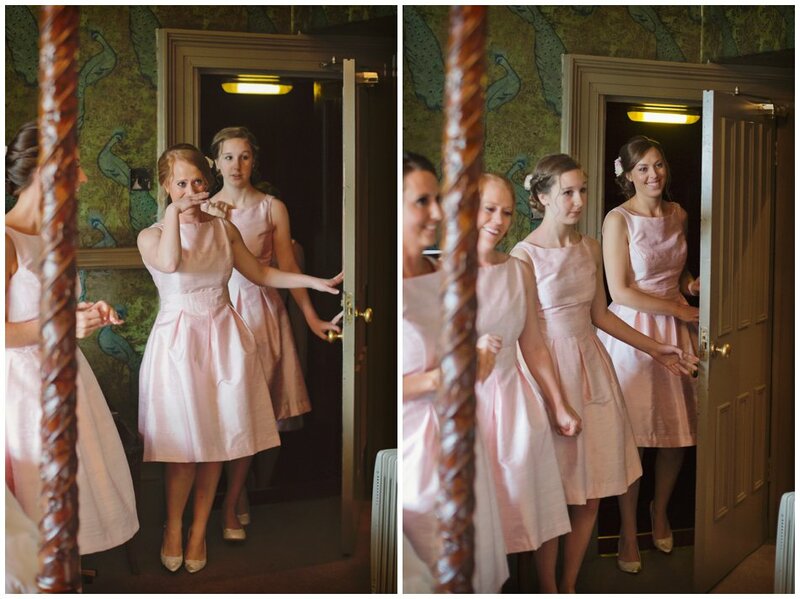 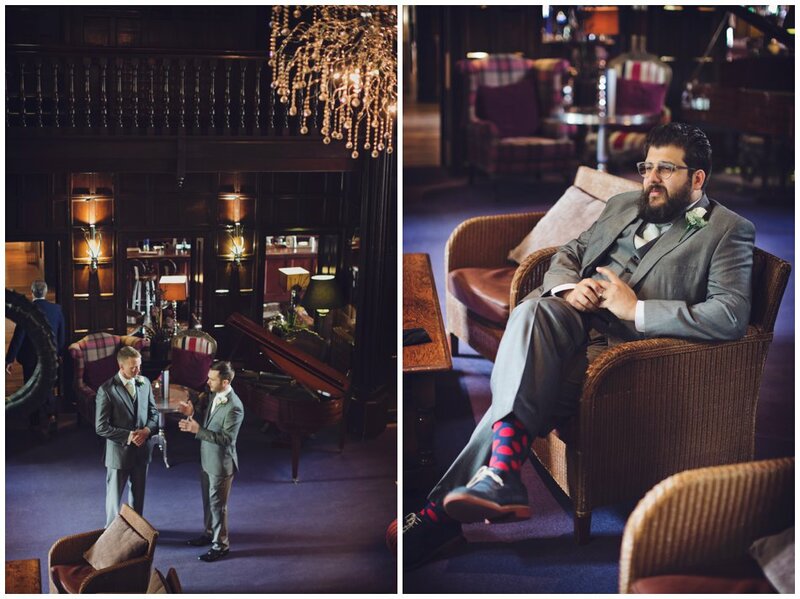 They held the ceremony in the brasserie room. 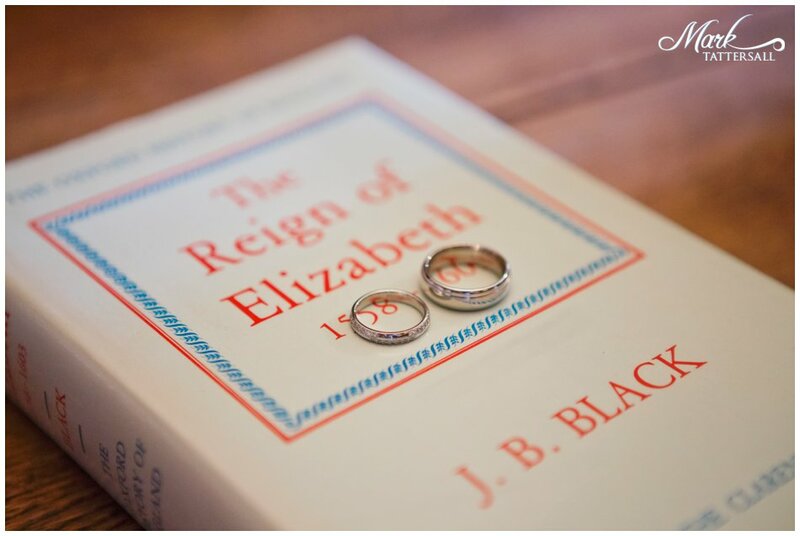 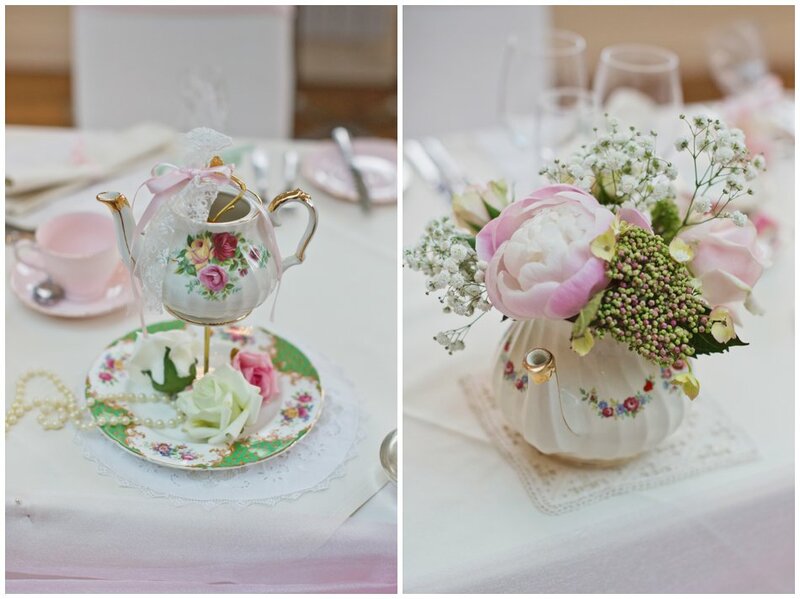 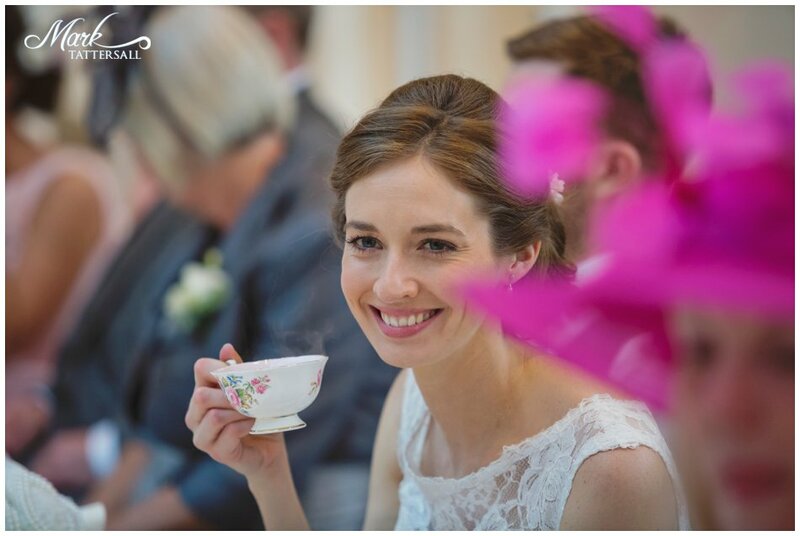 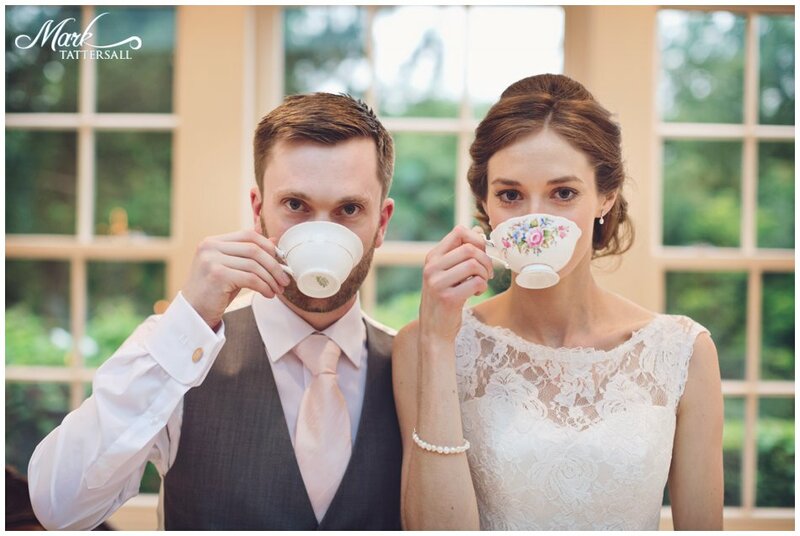 Tea features quite heavily in Elizabeth and Gareth’s lives and so it was only fitting that it featured in the wedding decor too! 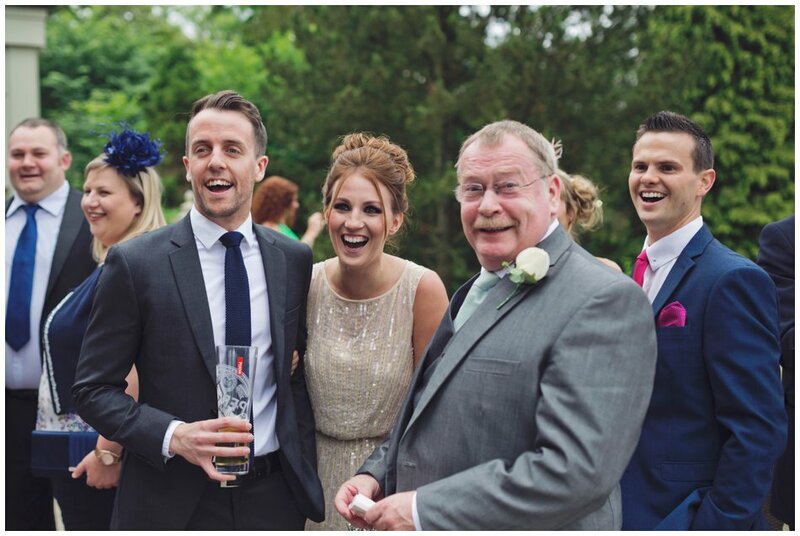 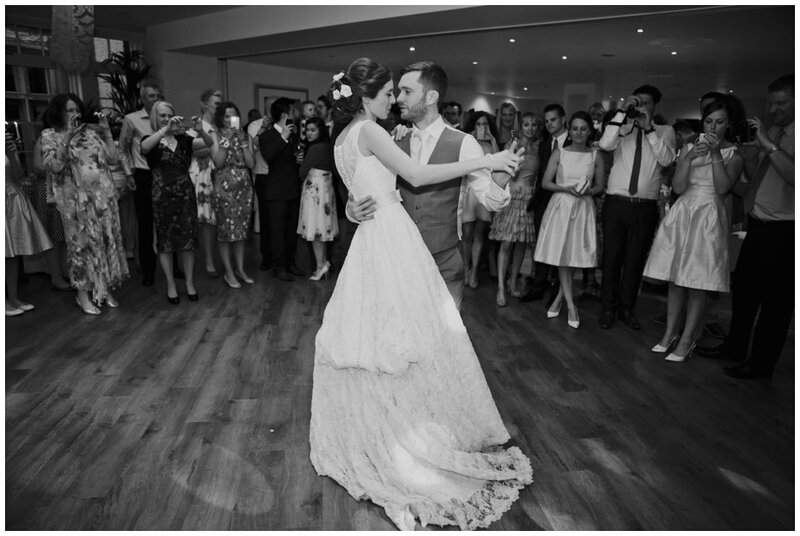 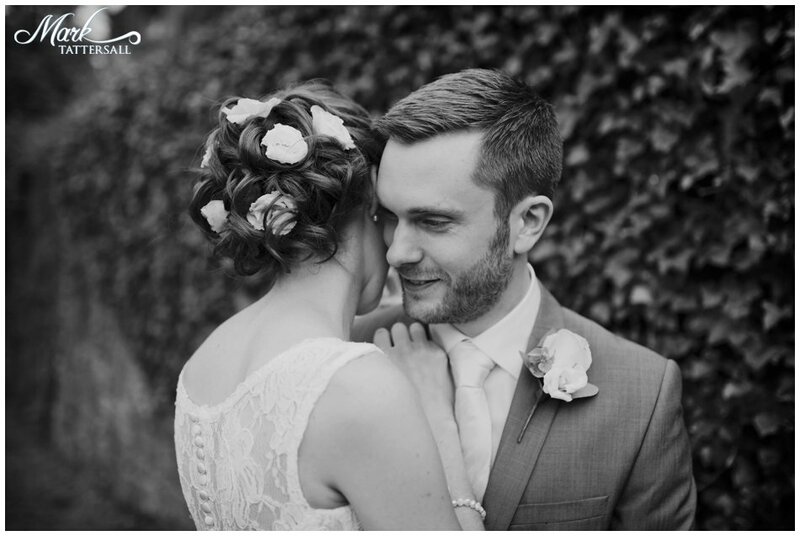 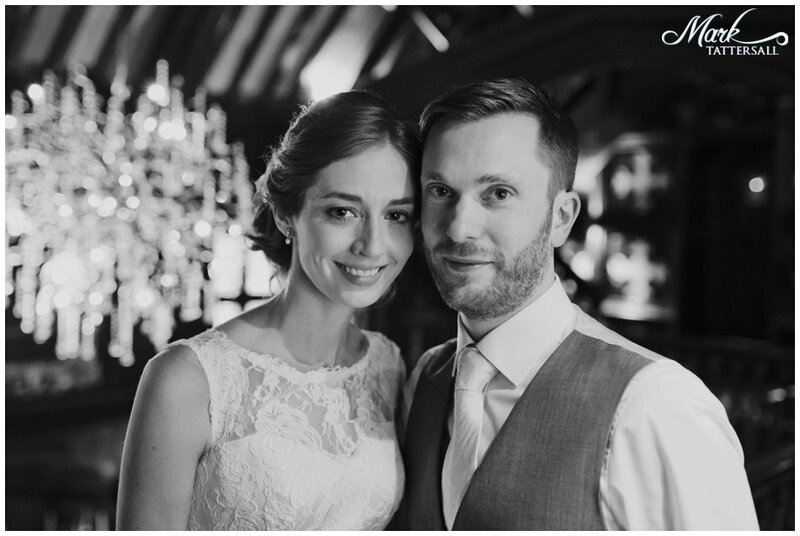 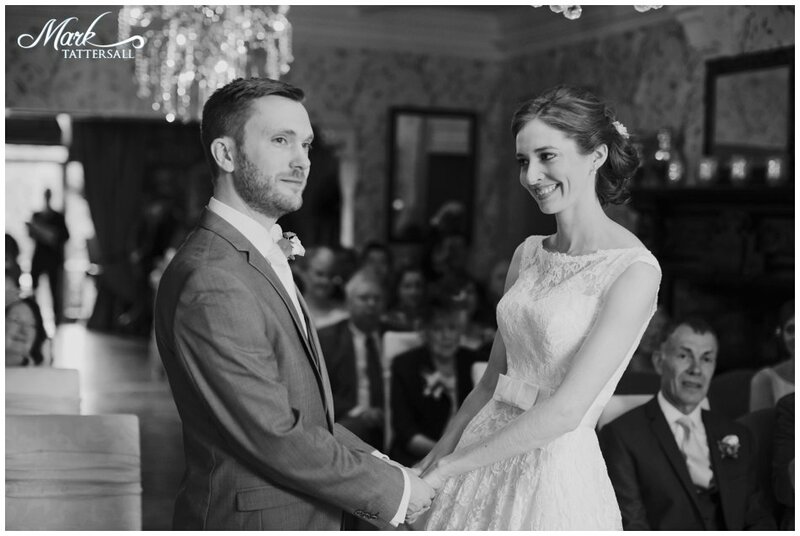 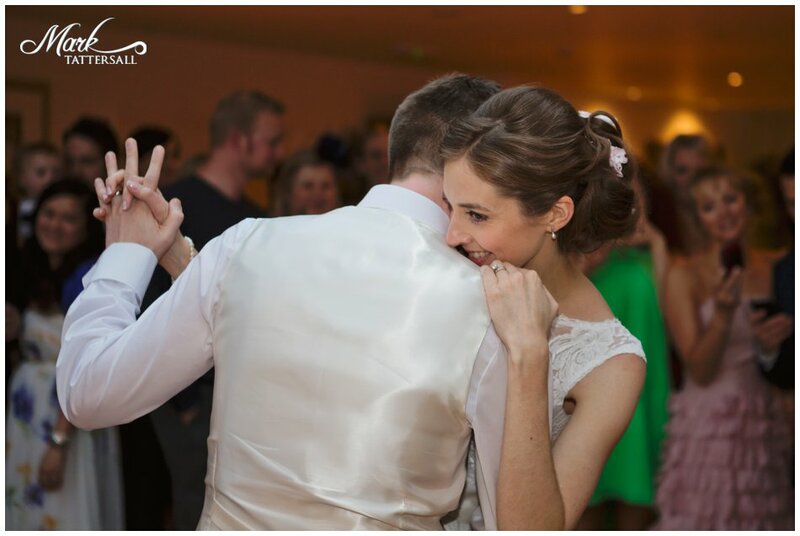 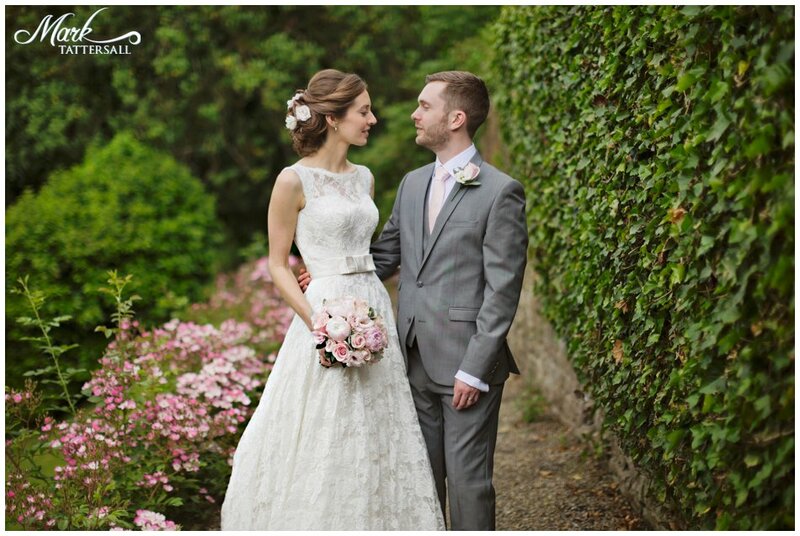 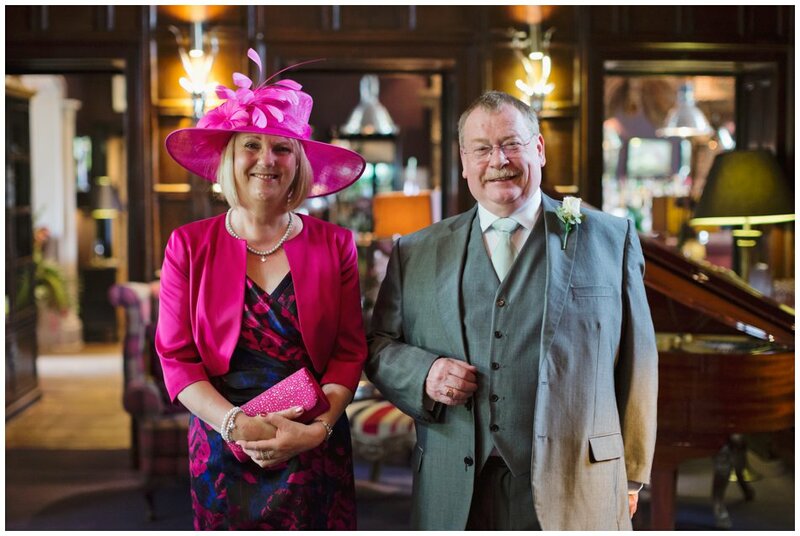 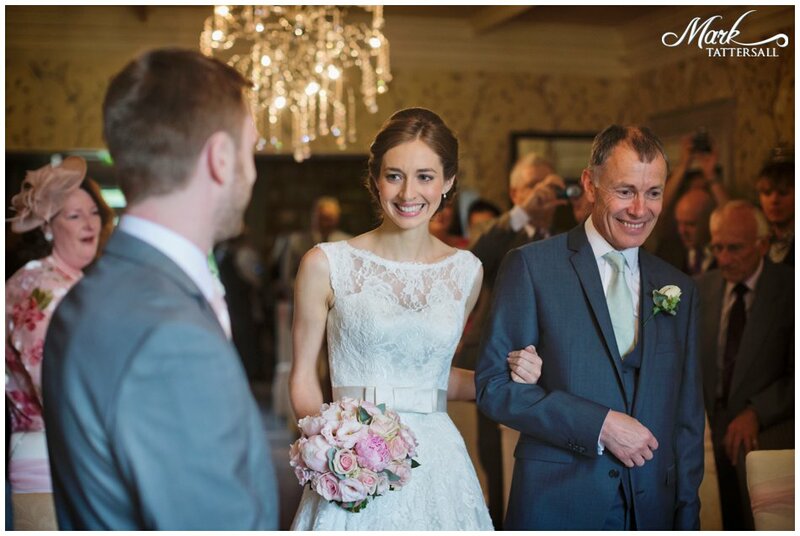 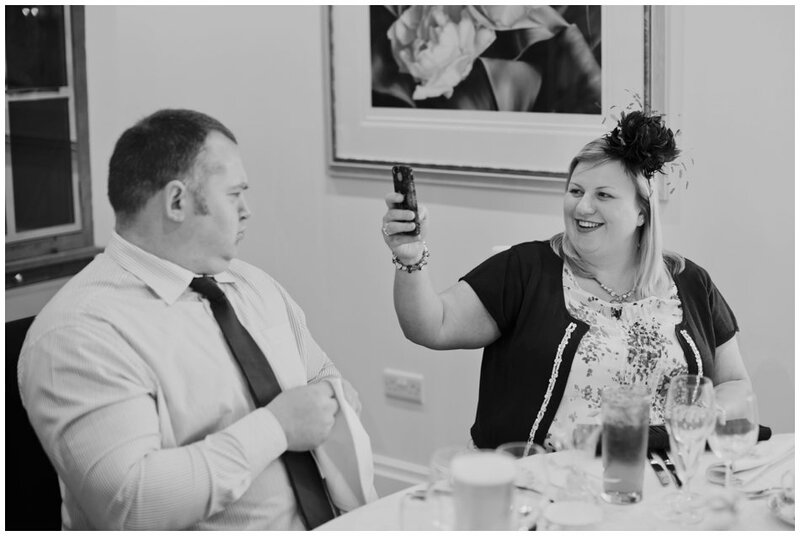 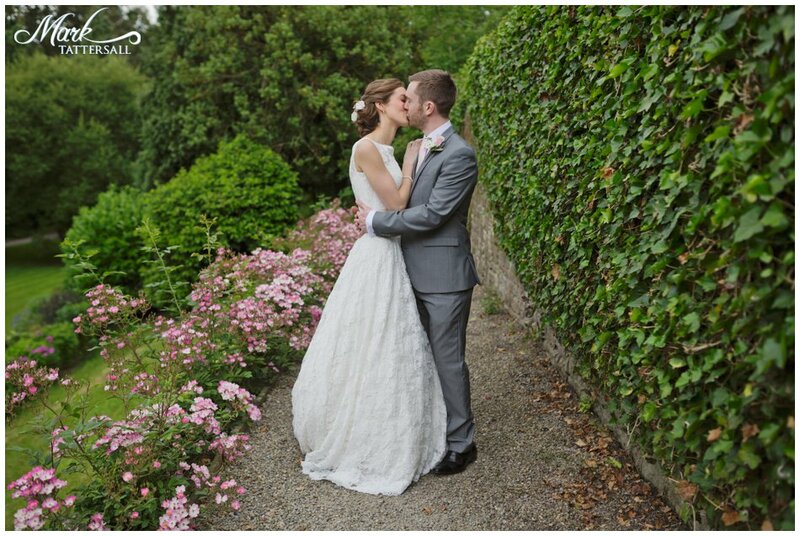 You will struggle to meet a more lovely couple and it was a pleasure to be their wedding photographer. 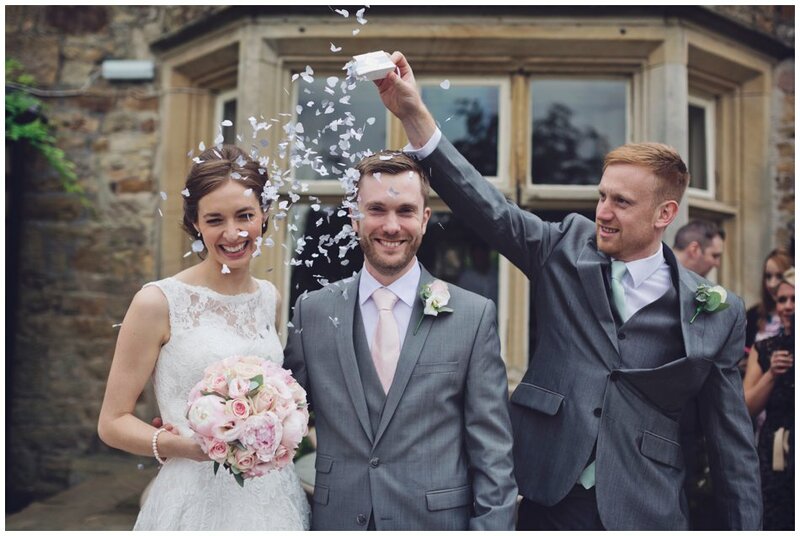 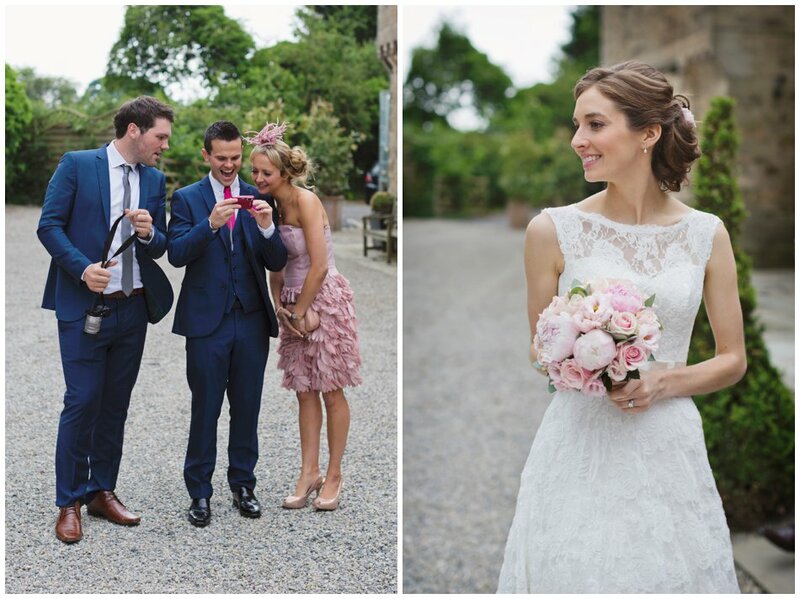 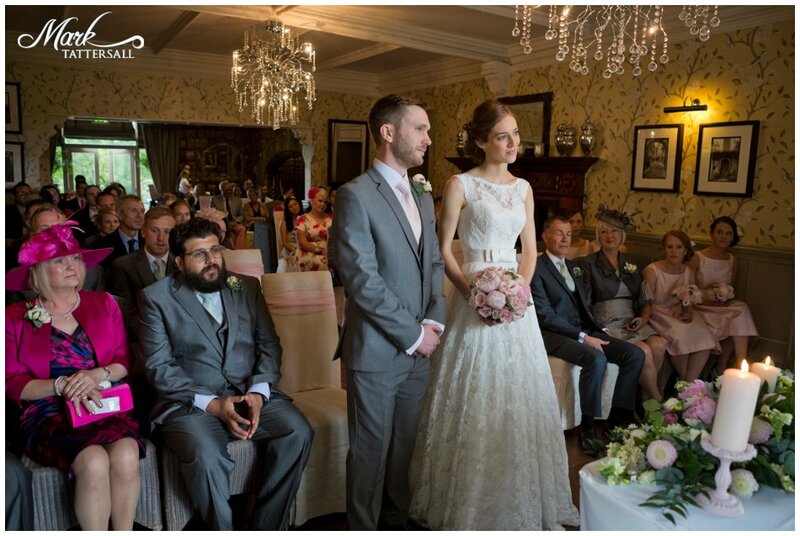 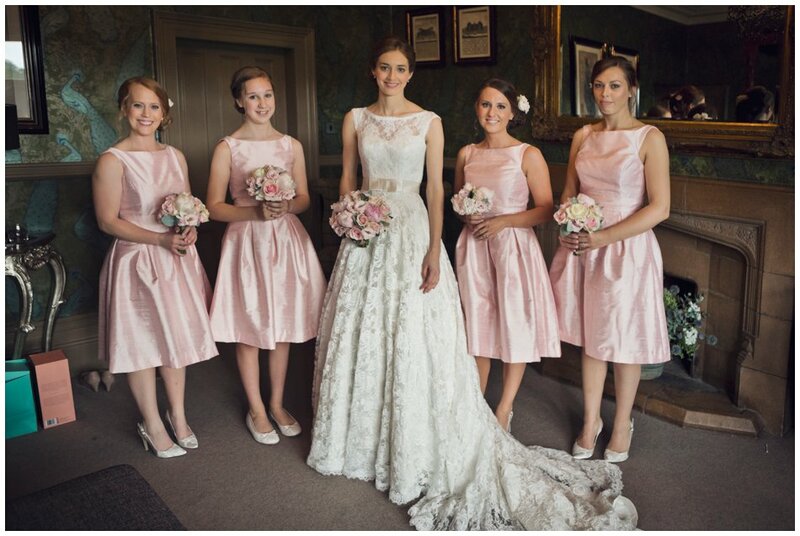 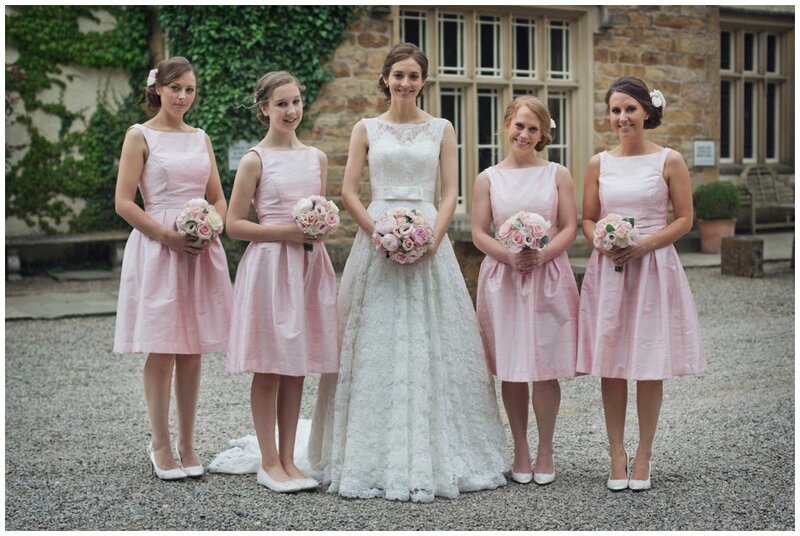 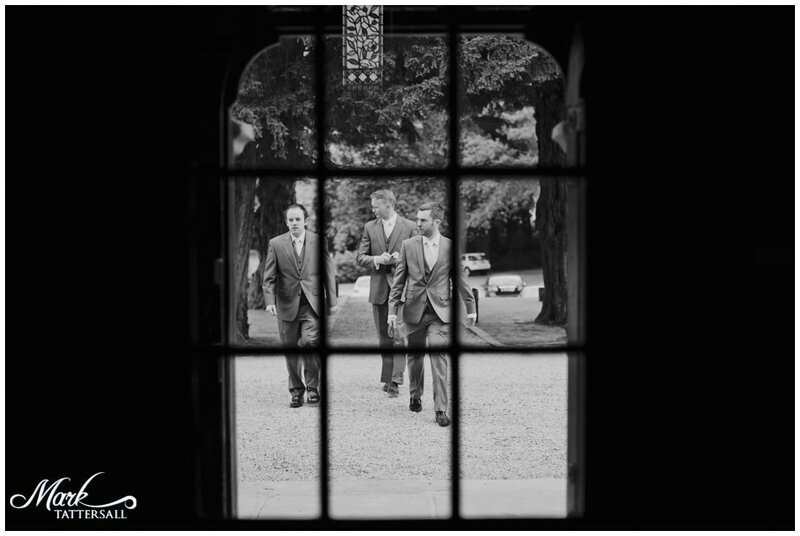 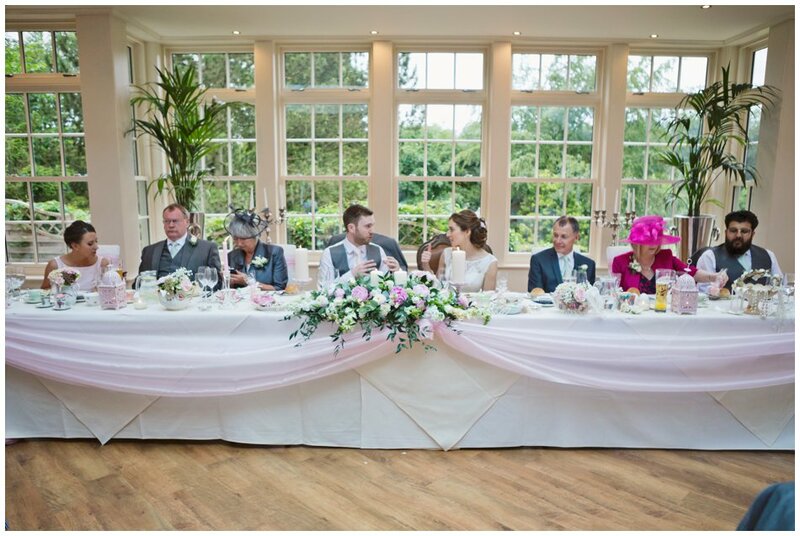 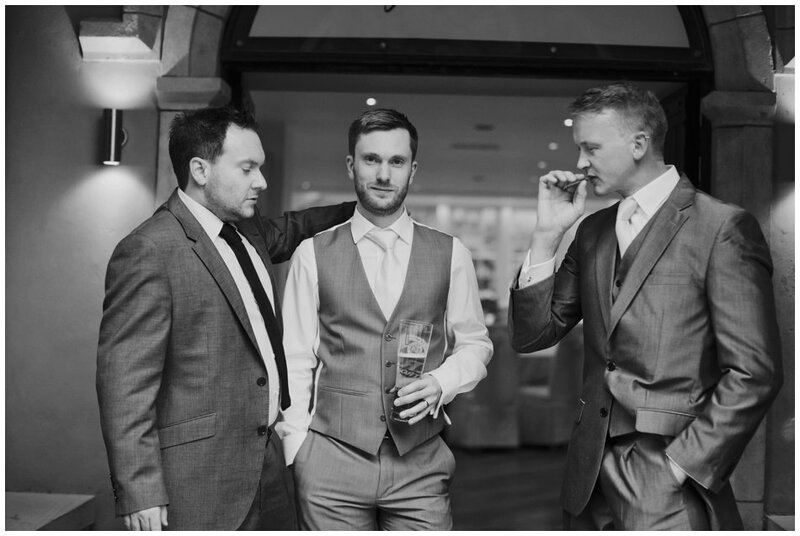 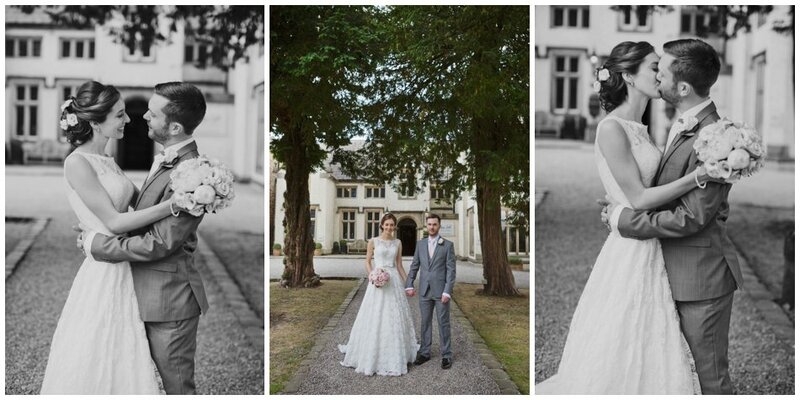 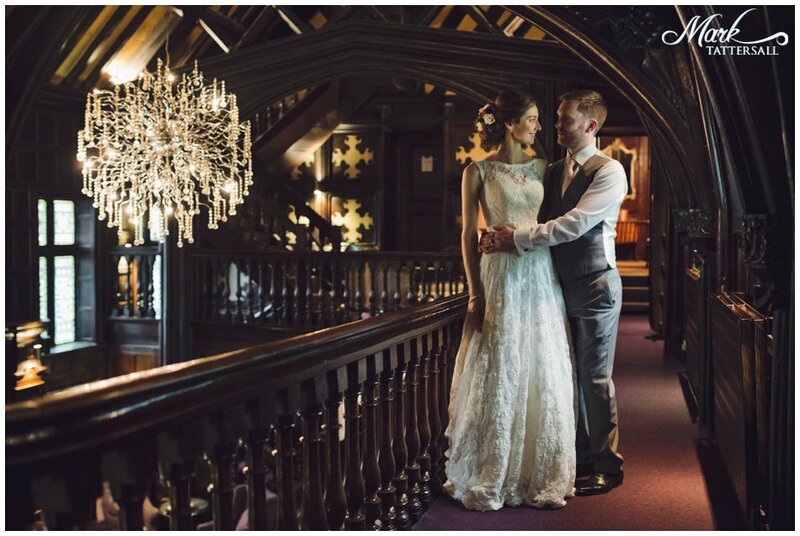 If you are planning a wedding at Mitton Hall or any venue get in touch!